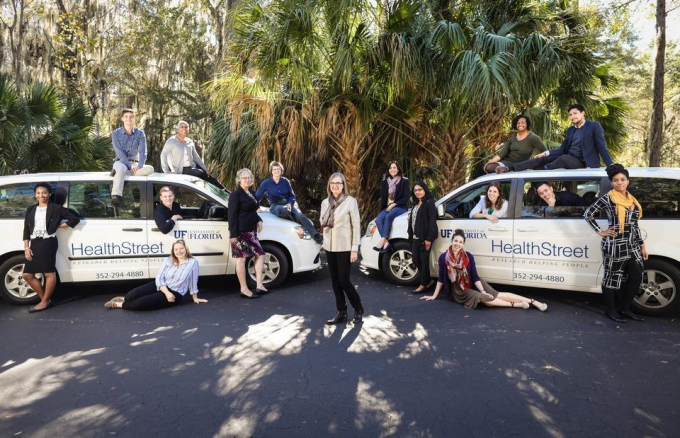 Founding Director of UF HealthStreet, Linda Cottler, PhD, MPH, FACE, has recently been elected to serve on the Board of Directors for the Association for Clinical and Translational Science (ACTS). The four main purposes for ACTS includes: research, education, advocacy, and mentoring. This scientific community association was specifically established to address the needs identified through the creation of the Clinical and Translational Science Award Program (CTSA). As such, the Association’s goal is to further research and education in clinical and translational science to improve human health. With this election, Dr. Cottler will be serving a three-year term. Congratulations Dr. Cottler!